This is one toilet seat you can’t miss. Your royal throne awaits! 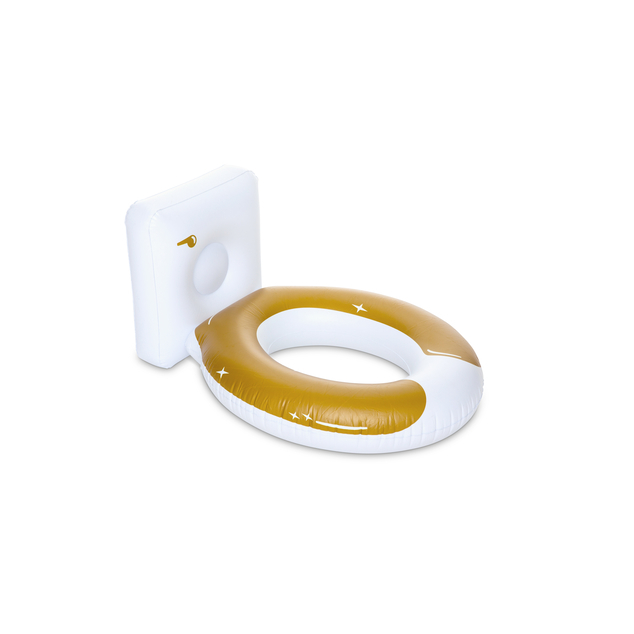 The 3-foot long Golden Toilet Pool Float will make you feel like majesty all summer long.